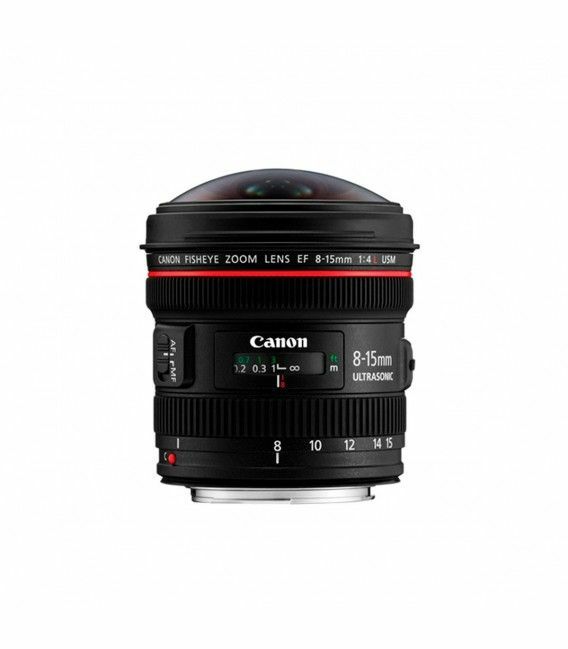 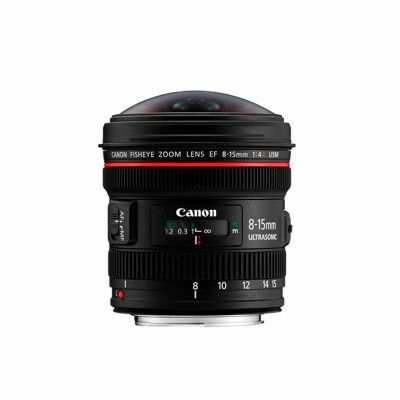 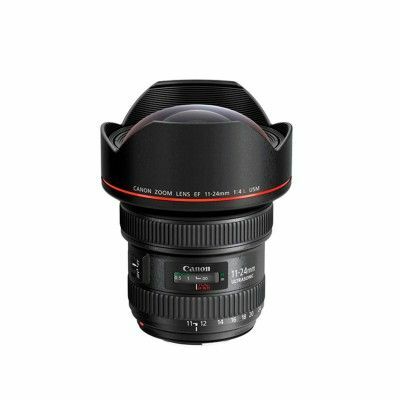 The EF 8-15mm f/4L Fisheye USM Lens from Canon delivers 180° diagonal angle of view images for all EOS SLR cameras with imaging formats ranging from full-frame to APS-C. 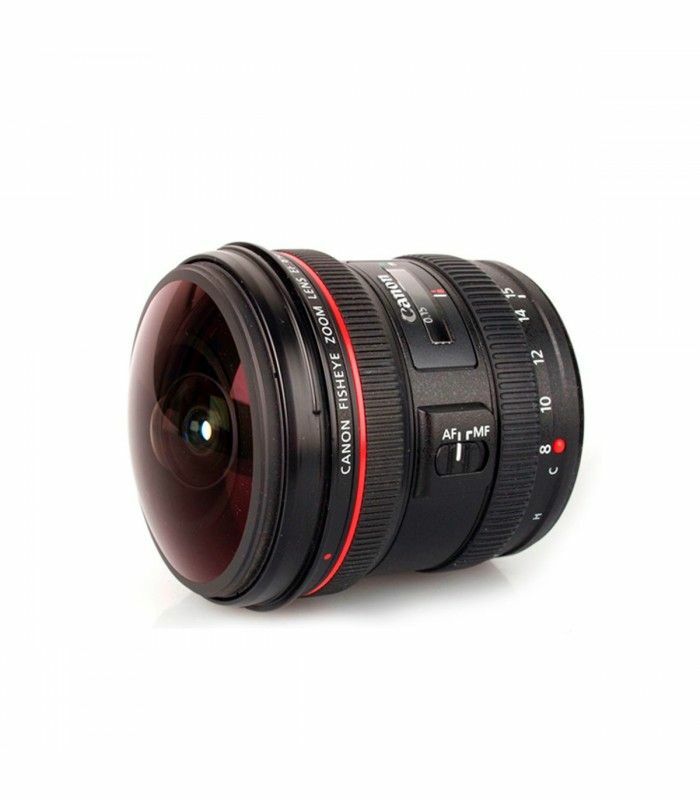 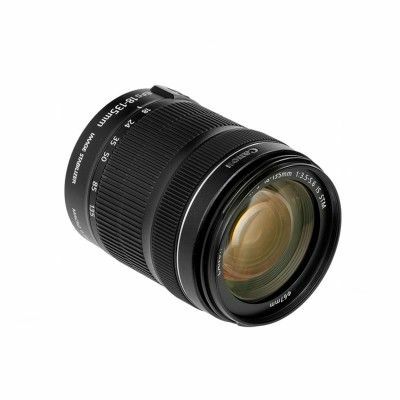 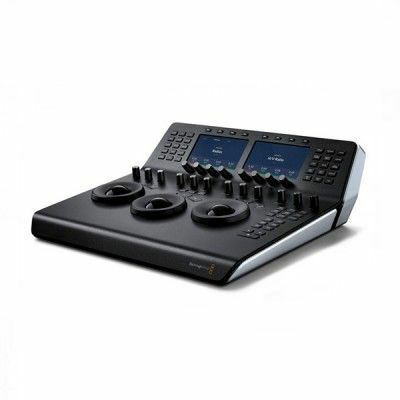 When the lens is used with full-frame cameras you can choose between a circular fisheye image or full-frame image by using the zoom.With its Ultrasonic Motor (USM), and Floating Focus System the lens offers fast auto focus even down to a close 6.2" (0.16 m). 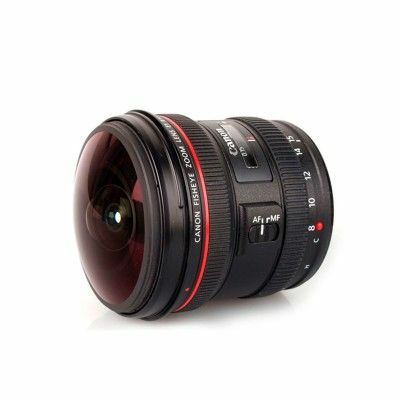 The lens features UD glass for suppression of chromatic aberration, a Subwavelength coating for reduced ghosting, a Fluorine coating that keeps soiling, smears and fingerprints to a minimum, has full-time manual focus for instant switching from AF to Manual operation, and is built to the standards of the amazing Canon L-series of lenses.